Thomas Hotels has swooped on Ben May’s Central Tavern, bringing the Surry Hills pub into its local portfolio. 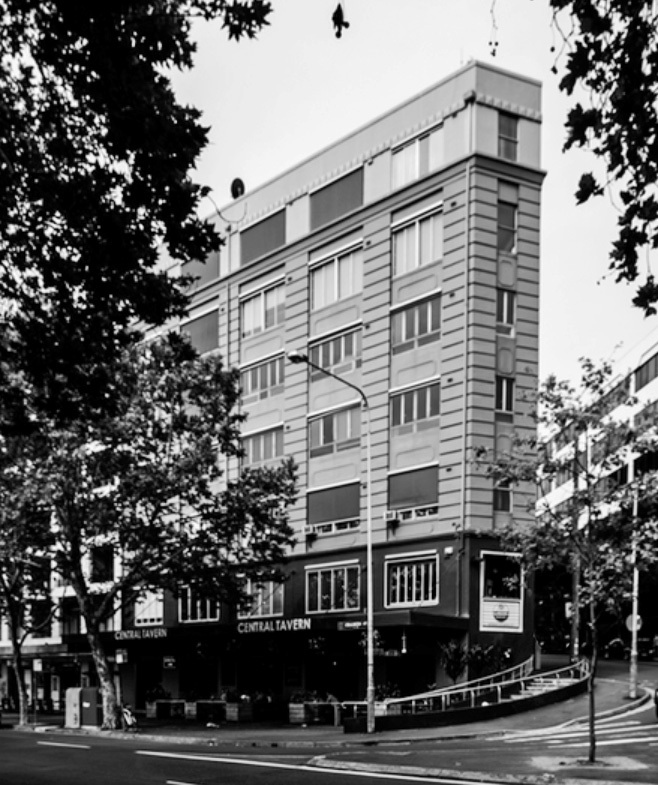 George Thomas’ group already operates the Madison and GT’s Hotel on Devonshire Street, and has bought the Central across the road for around $10 million. Located just outside the infamous ‘lockout zone’, just 50m from one of Central Station’s main entrances and less and a kilometre from Chinatown, the Tavern has 18 EGMs but does not appear on the OLGR list of top gaming venues. By contrast, the Thomas group’s existing Surry Hills venues are ranked #85 and #339 (respectively). 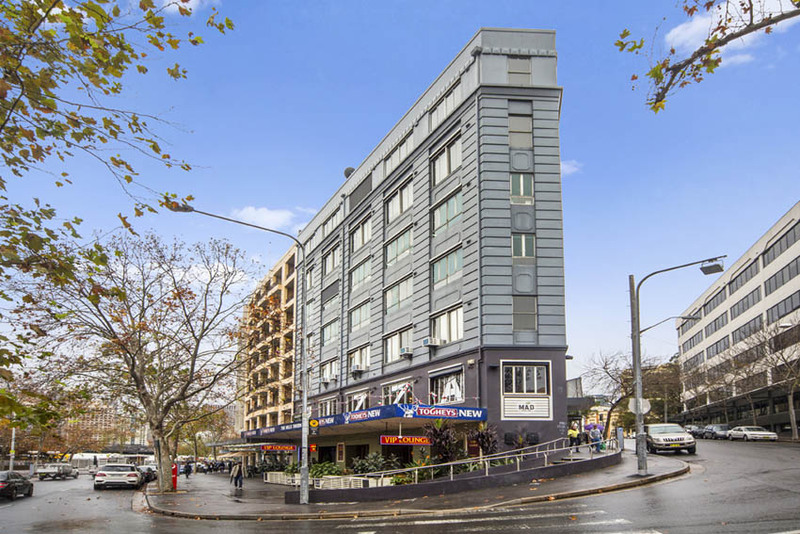 The off-market campaign was managed through Ray White Hotels’ Andrew Jolliffe and Joel Fisher, who sold the Panania Hotel, with similar potential for gaming upside, just a week ago. “You can count on one hand hotel assets enjoying the same asset profile,” said Fisher. The pub market has seen an extraordinary volume of transactions this year and last, and prices have been pushed as investment money looks to businesses such as hotels as lucrative prospects. “The market dynamics are clearly very compelling at present, with hard asset and yield-hunting investors seeking appropriate vehicles in which to strategically place equity, aligned with aggressively priced senior debt,” said Jolliffe. Ben May has seen great success recently at his seaside-focused gastro pub the Manly Wharf Hotel, and his swanky Paddington eatery the London Hotel. While PubTIC was unable to make contact with May in time for this publication, it is suspected that the sale of the Central comes as May increases his passion and focus on food and beverage venues.